Innovate. Accelerate. Transform. That’s Aurea. Aurea was founded with the singular vision of helping businesses succeed in today’s complex digital landscape. To achieve that goal, we do things differently. 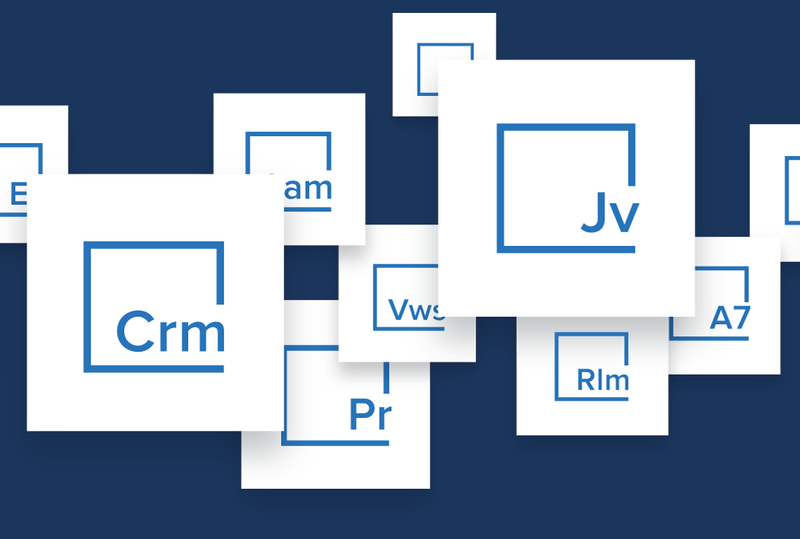 Our customers enjoy access to every product in our portfolio - all of which are cloud-based, enterprise-scale, and easy to use - with one simple subscription. We focus on relationships instead of transactions. And our unique AureaOne operating model and acquisition strategy ensure that our portfolio continues to grow, so we can continue to provide competitive advantage and differentiated results for our customers no matter what the future holds. Our vision: Unlock unlimited possibility. One subscription that unlocks an entire library of cloud-based, easy-to-use enterprise-grade products.